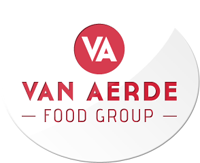 Van Aerde Food Group is an international supplier of proteins for the European domestic market. We source a wide range of high quality meat, fish and poultry from the most reliable regions in the world, that are supplied to food service, industry and retail. Van Aerde is a family owned business with offices in Belgium, Germany and the United Kingdom.